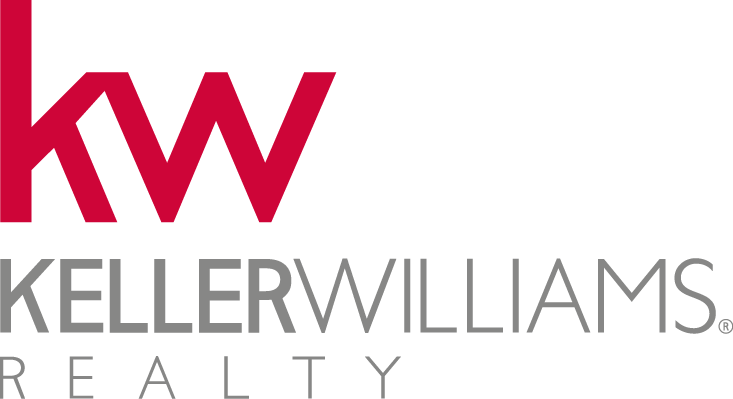 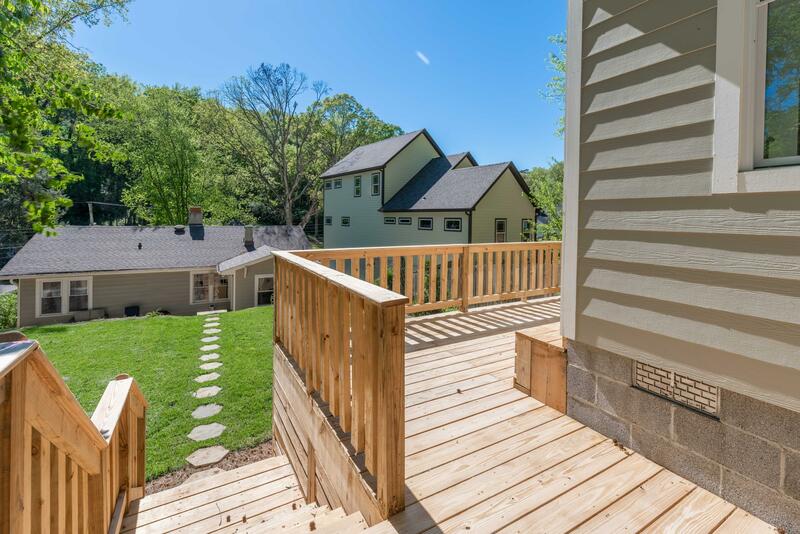 Price improvement, new pictures and a virtual tour have been added to show off this beautiful home! 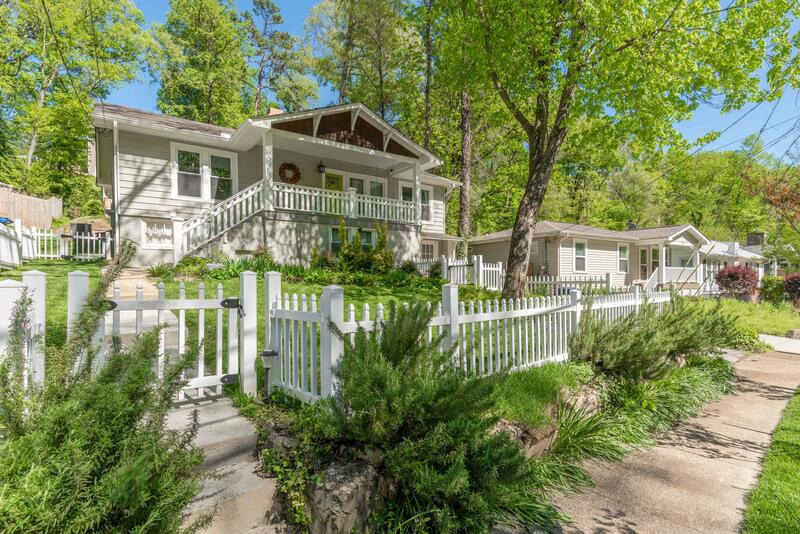 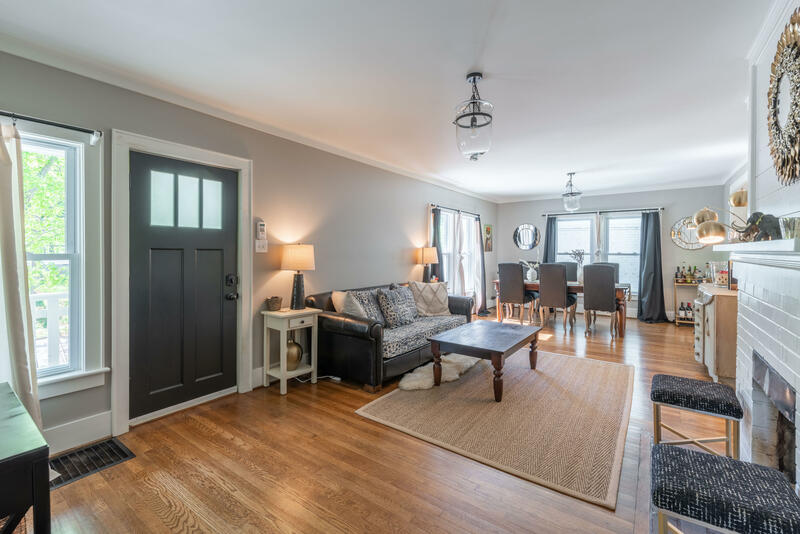 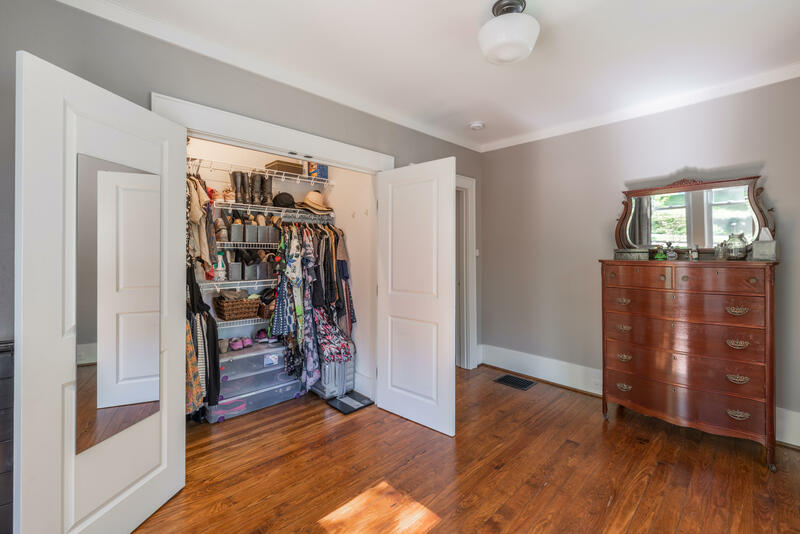 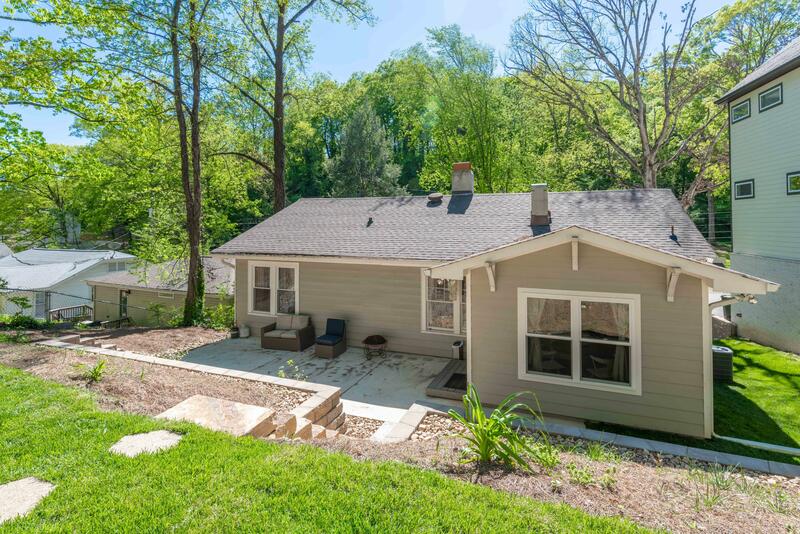 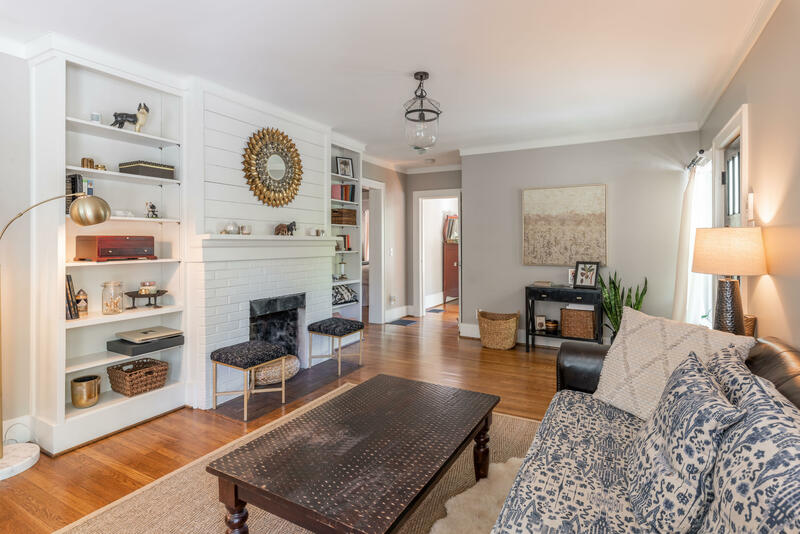 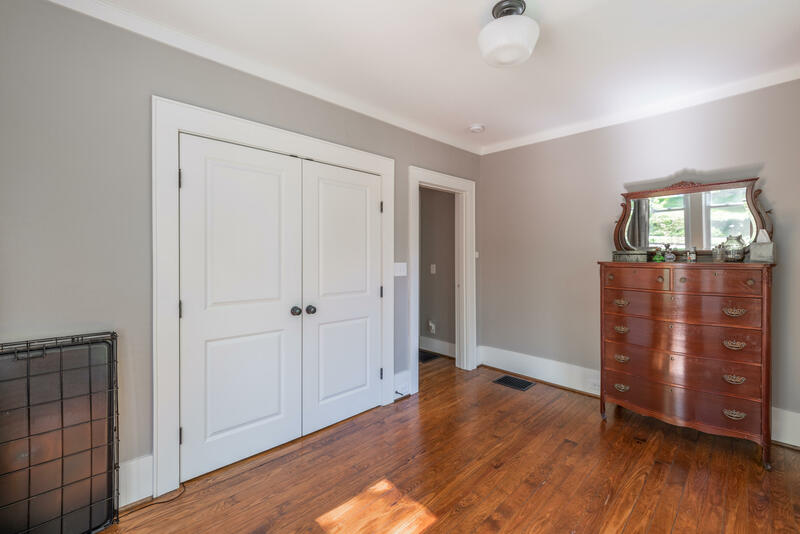 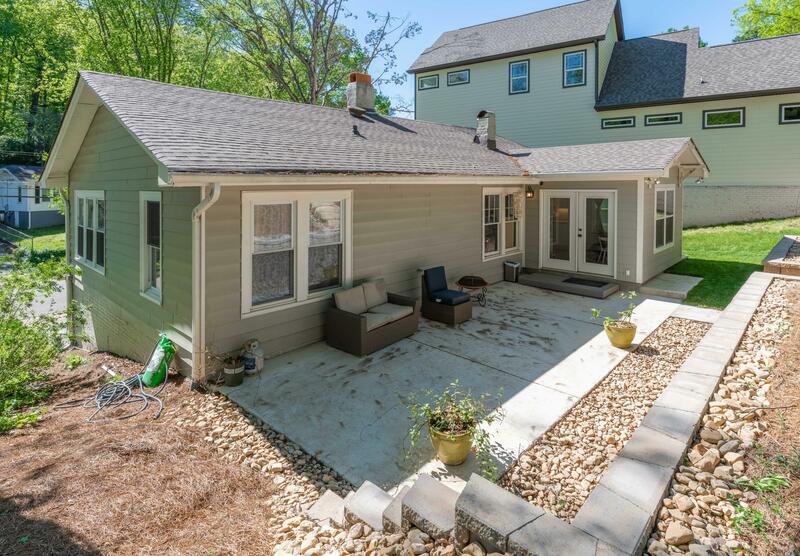 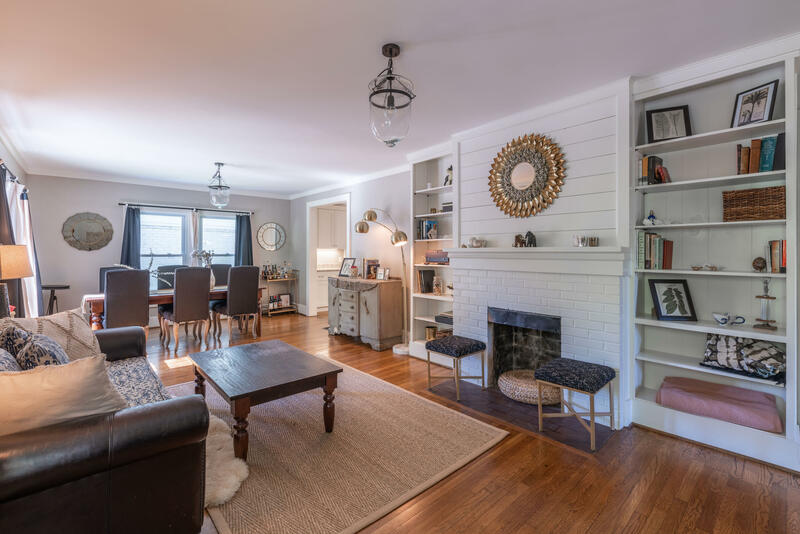 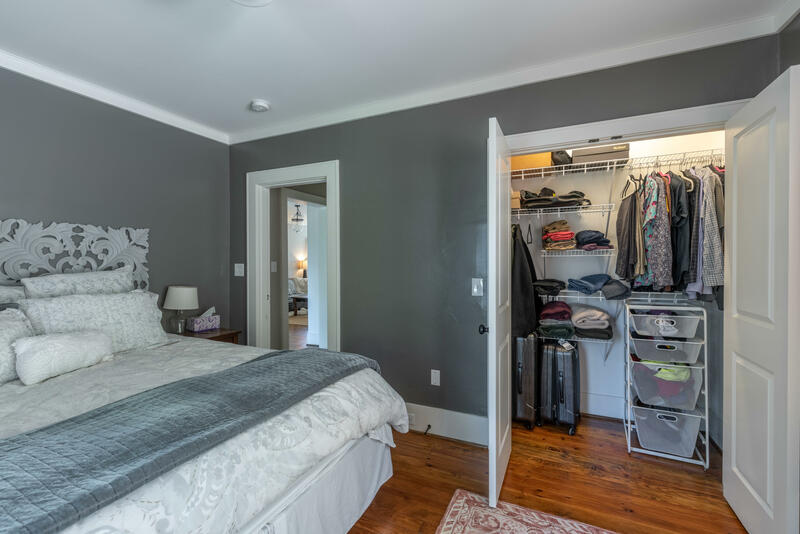 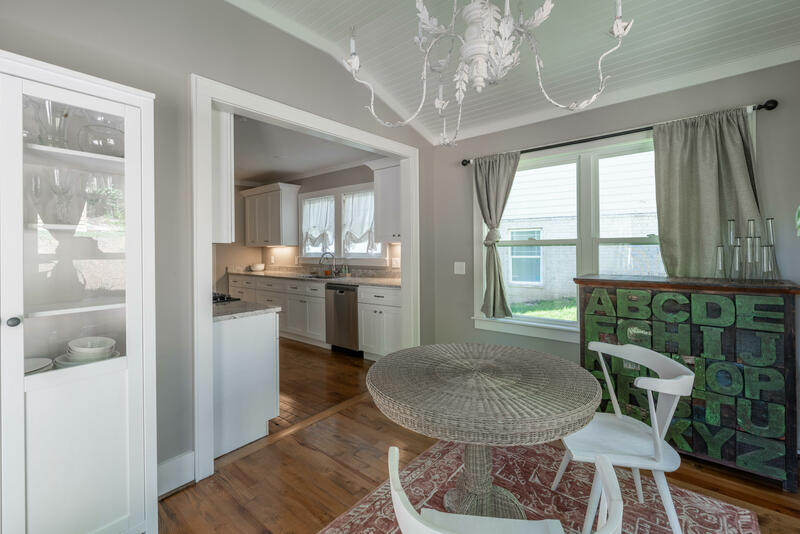 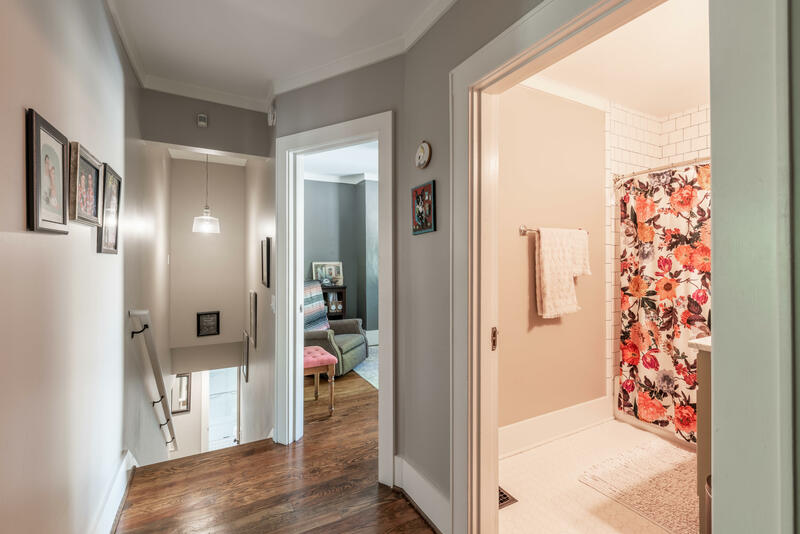 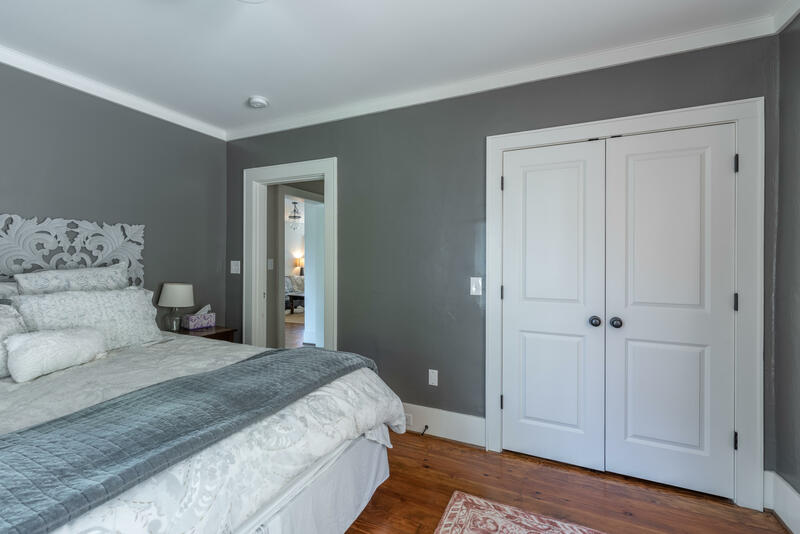 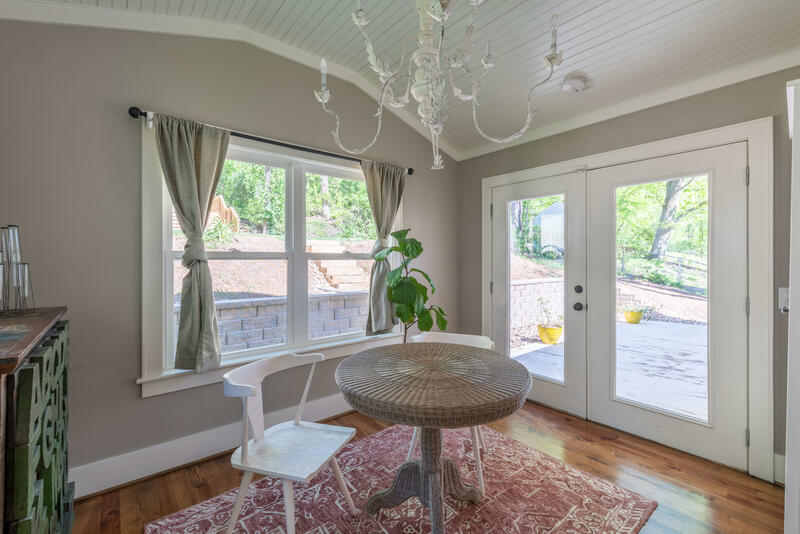 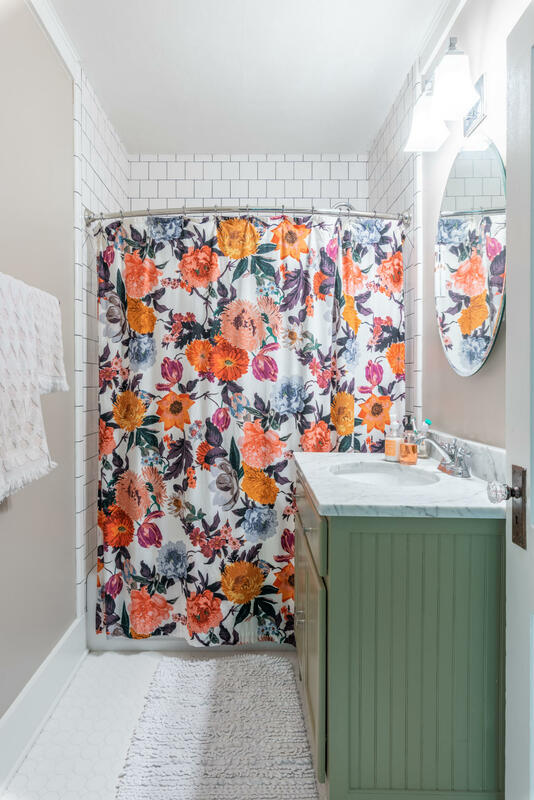 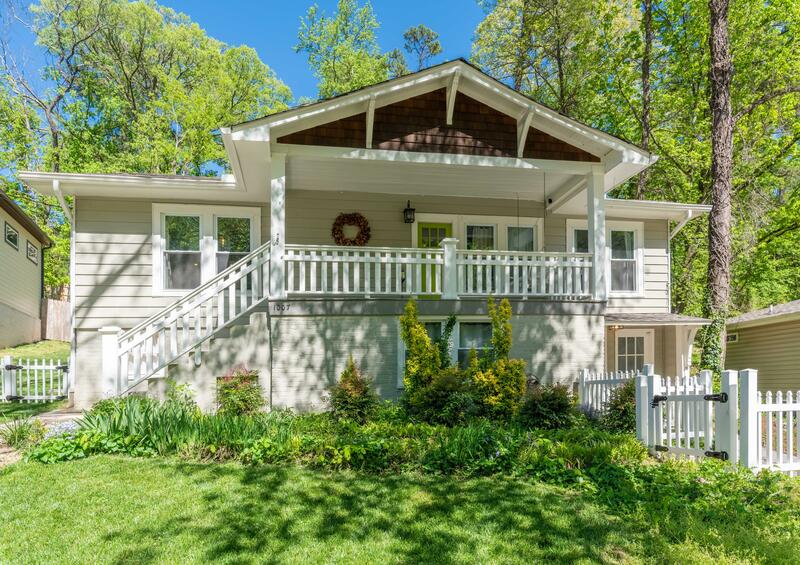 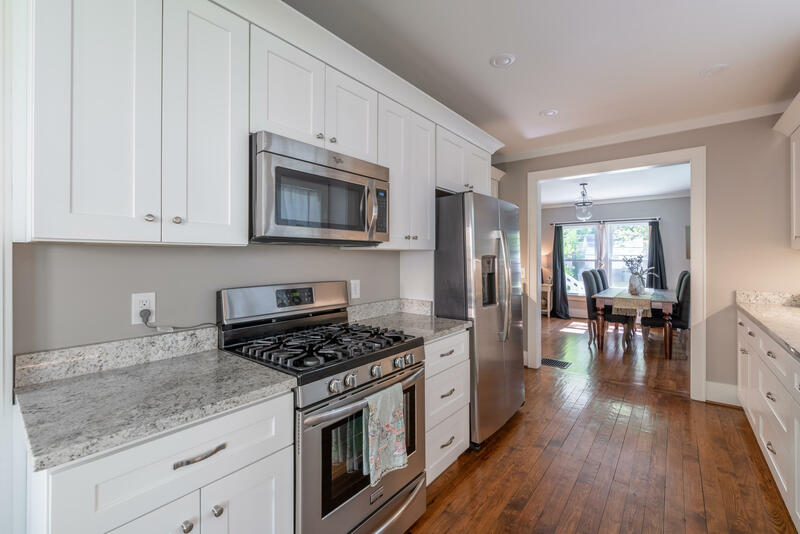 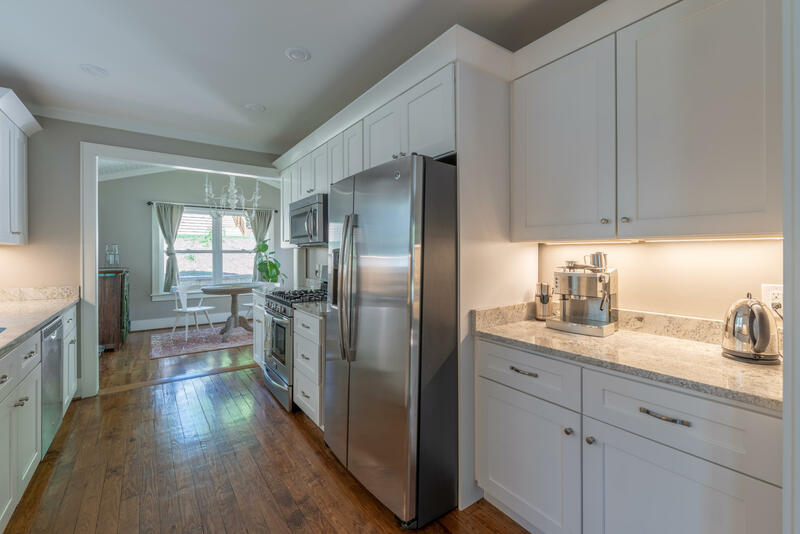 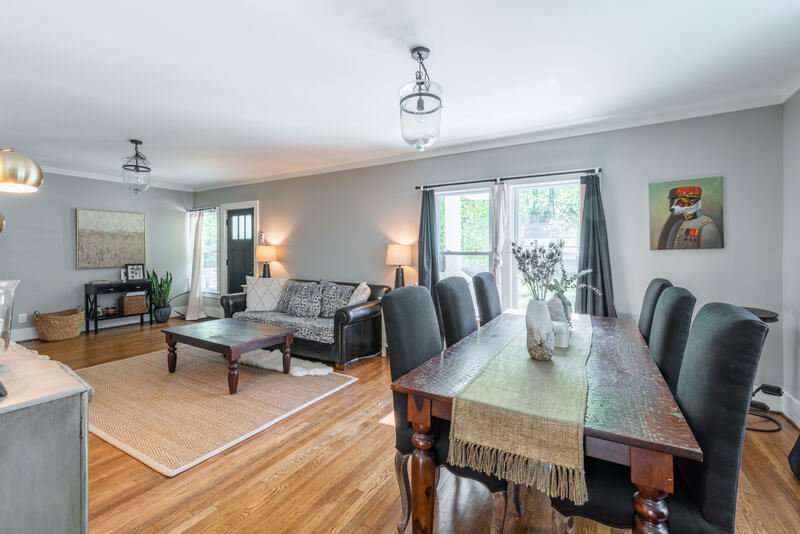 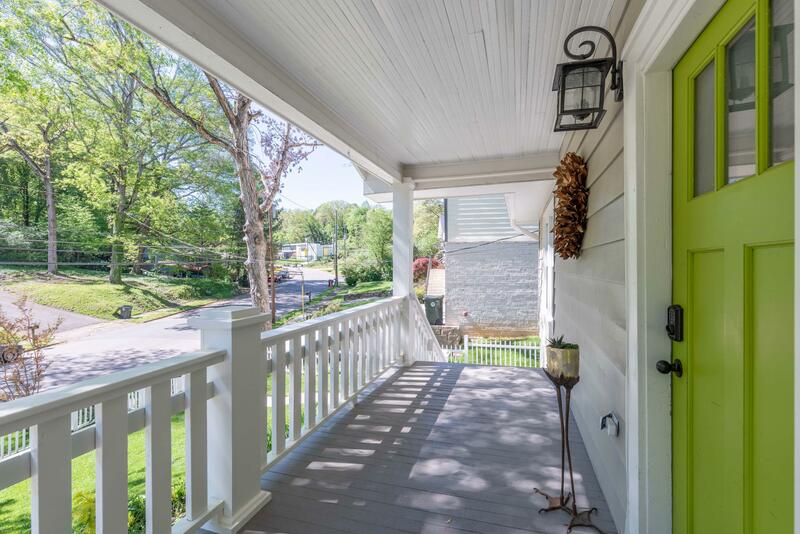 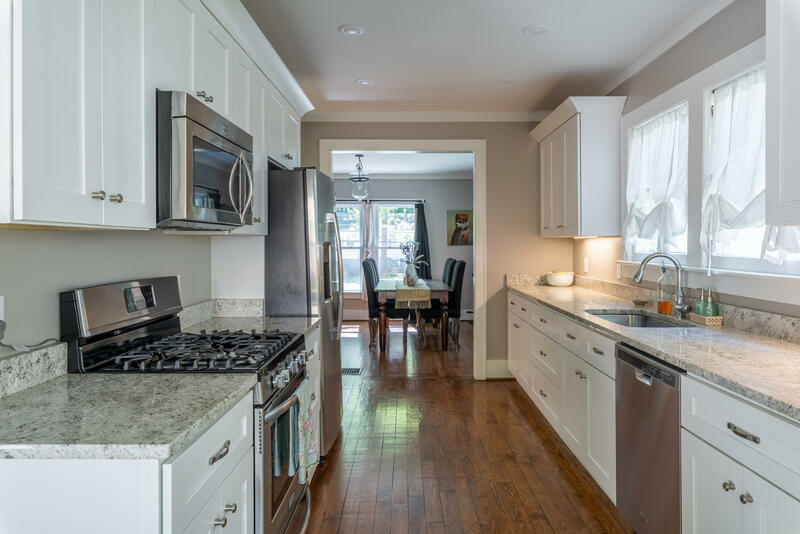 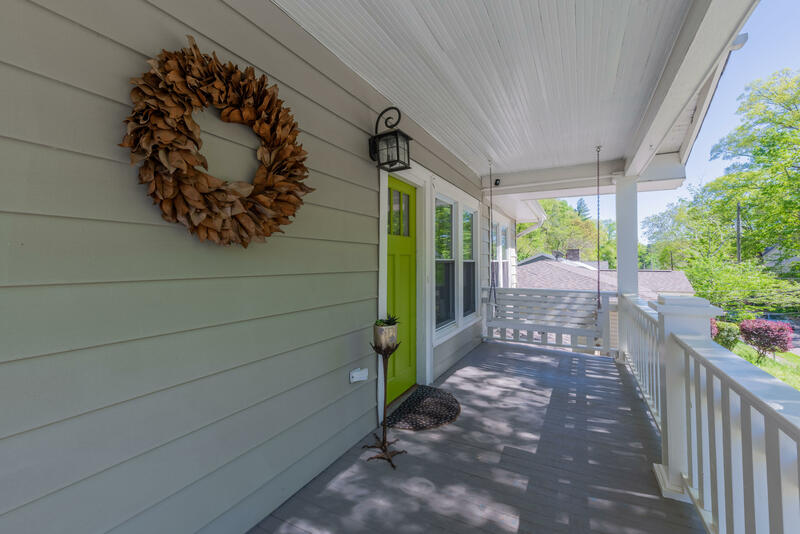 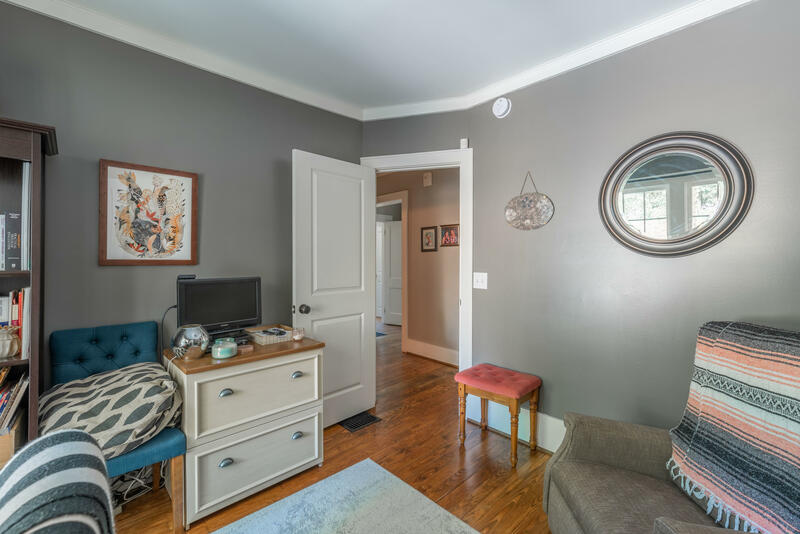 A charming bungalow in North Chattanooga with its 1920's character preserved, while offering the updates and modern features desirable for today. 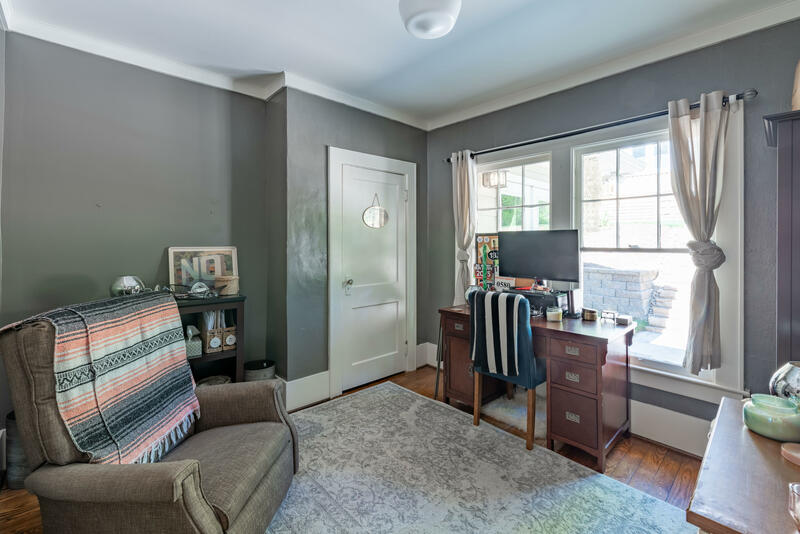 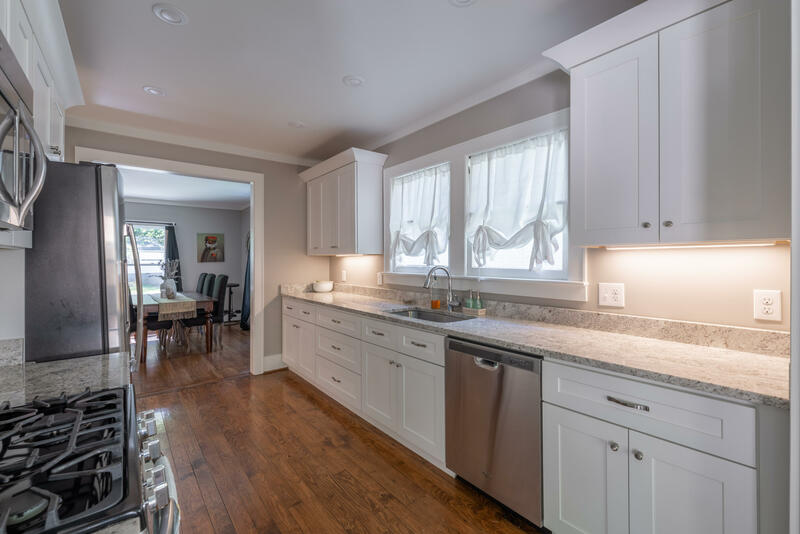 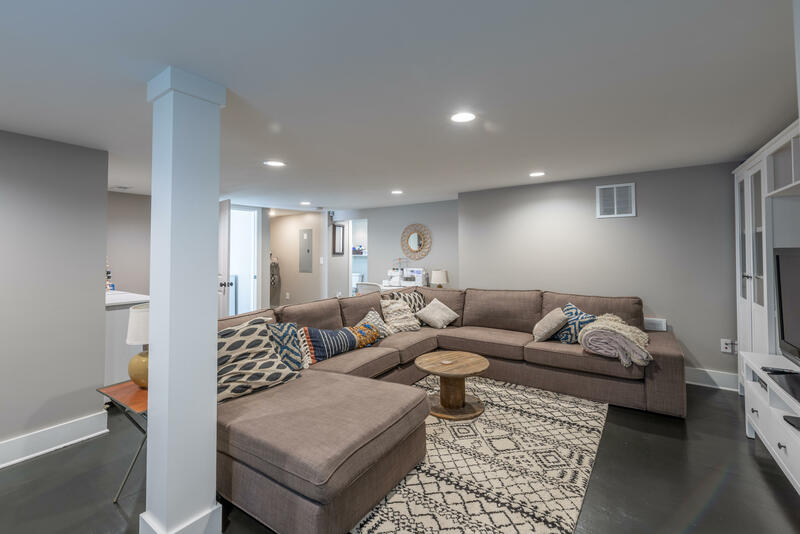 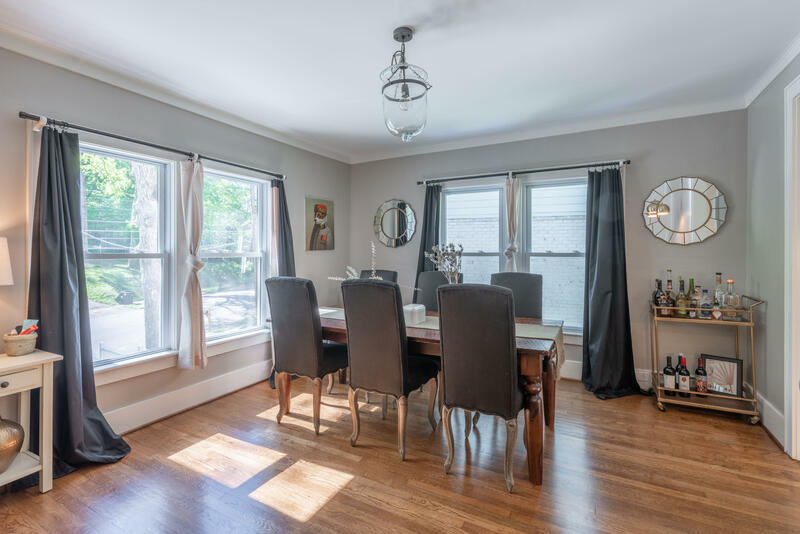 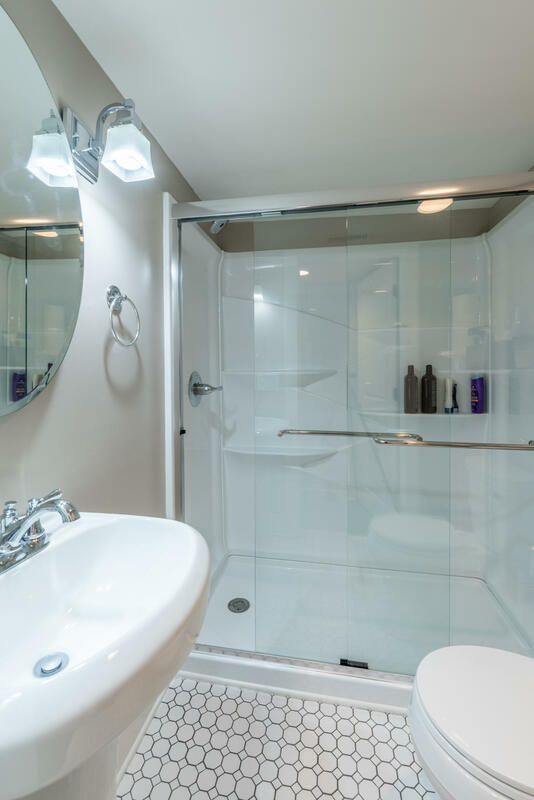 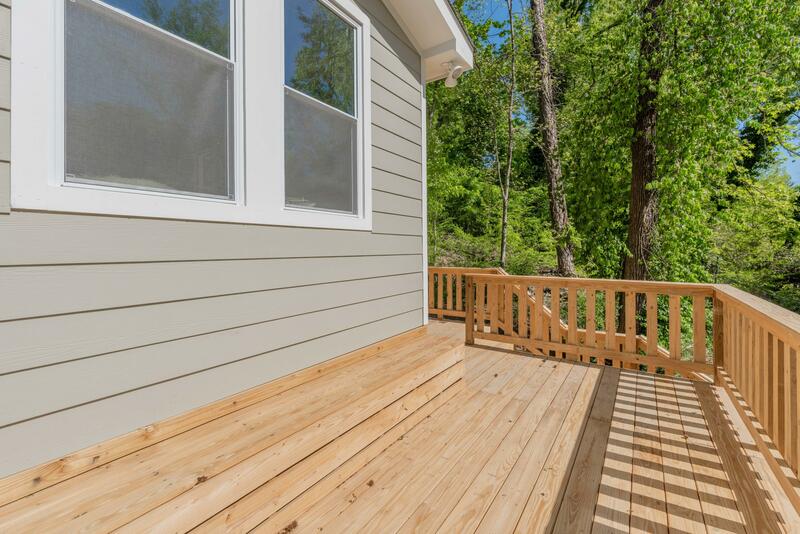 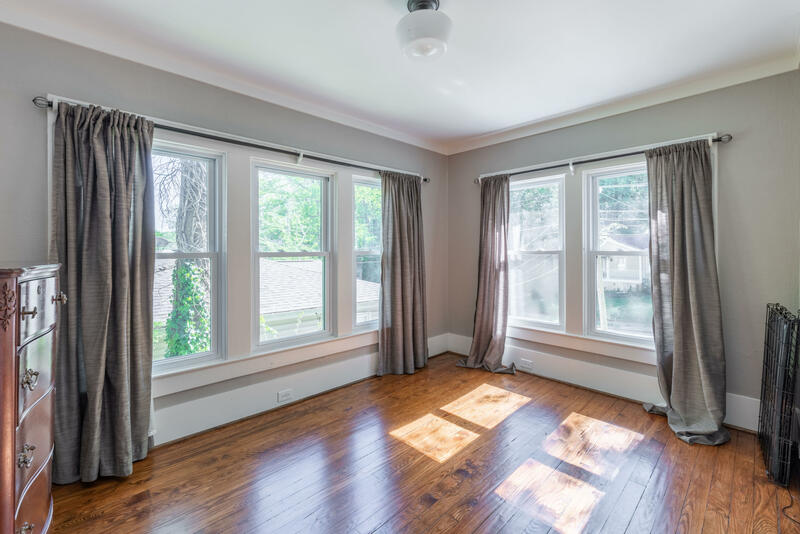 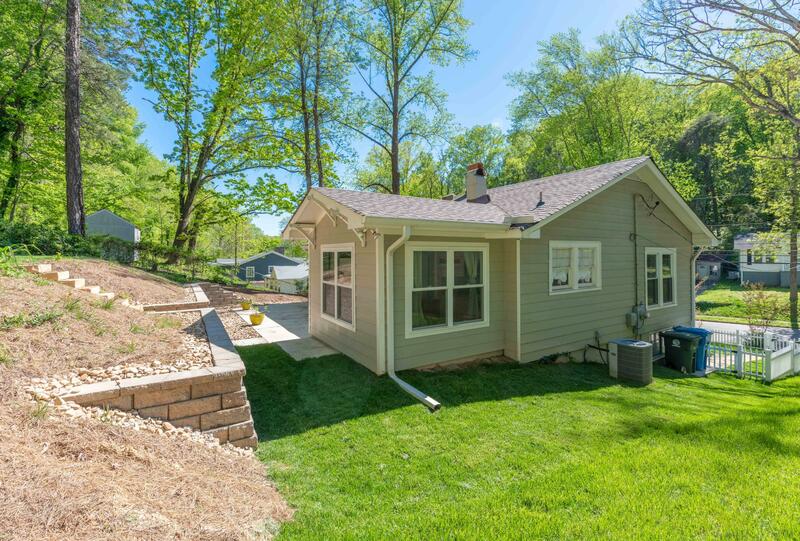 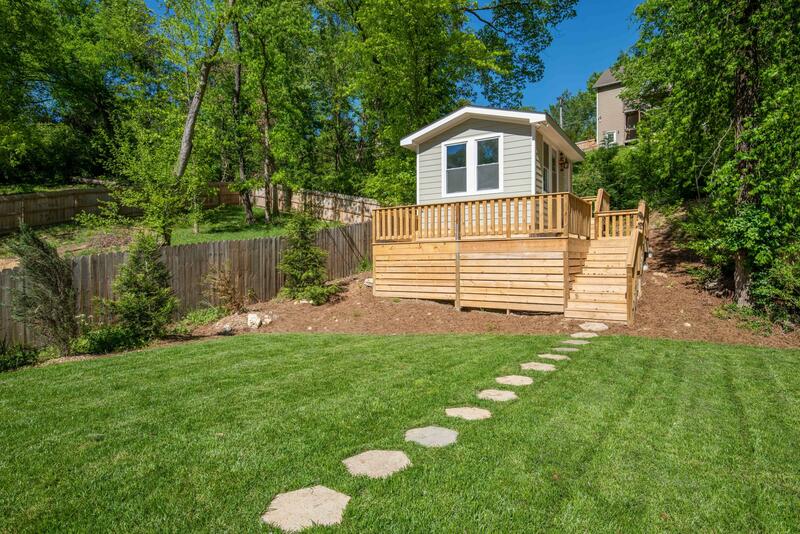 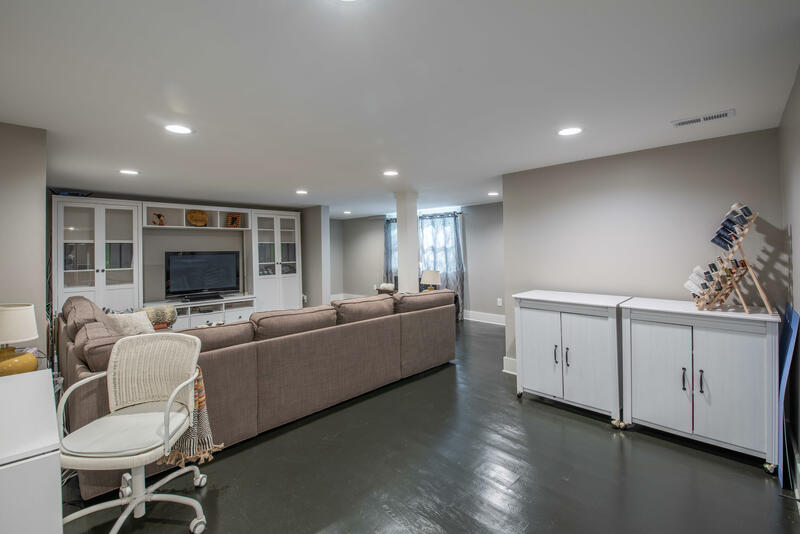 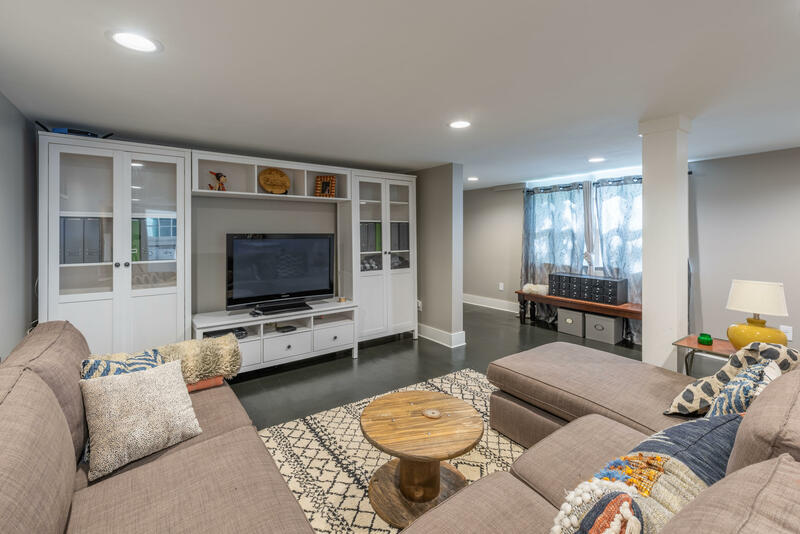 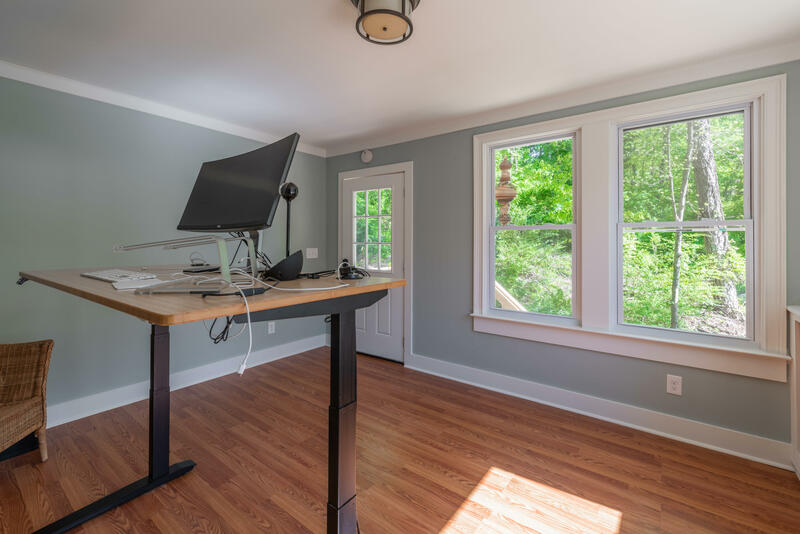 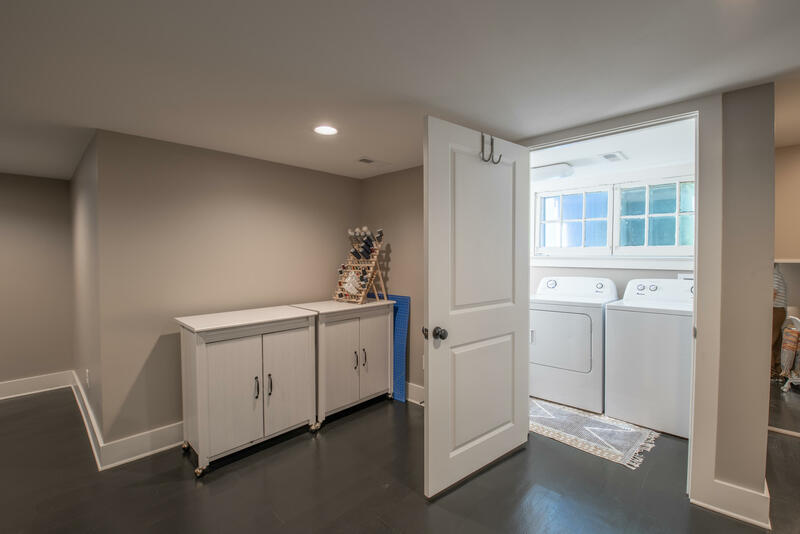 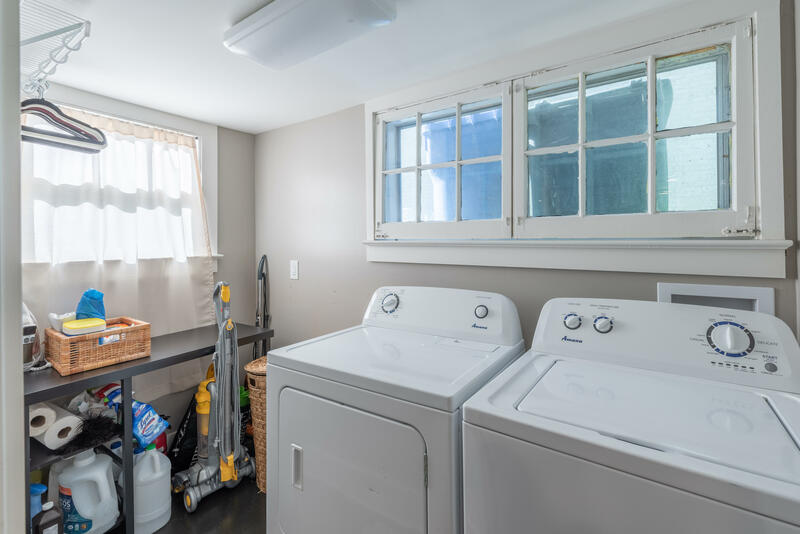 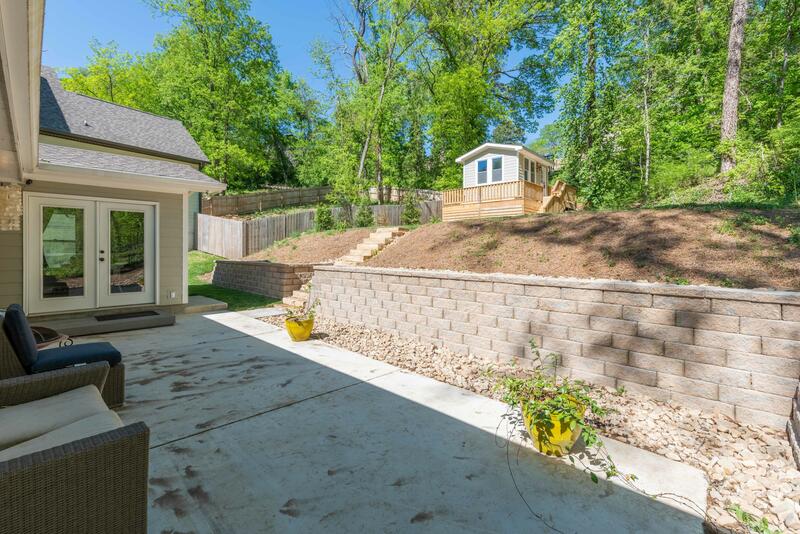 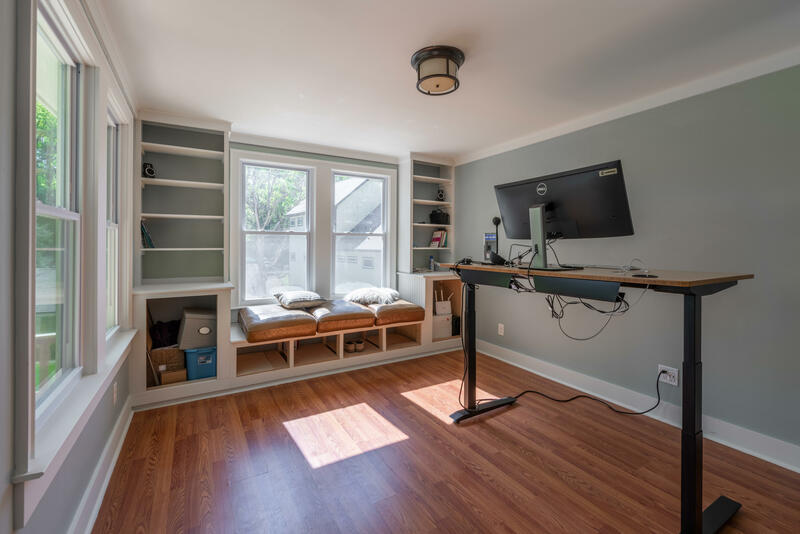 This home offers the convenience of a brand NEW detached at-home office, located in the backyard, a finished bonus room with its own entrance and bathroom that could serve as a short term rental option. 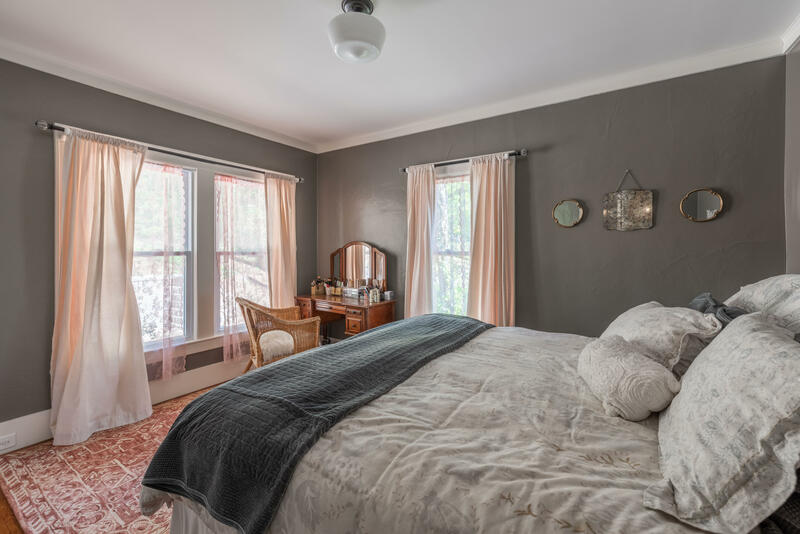 All within a short half mile walk to North Chattanooga's favorite haunts, including The Daily Ration, Southern Squeeze, Tremont Tavern, Il Primo and more.